Following the success of our MA Womenswear and Menswear catwalks, #LCFMA19 season continues with 'Fashioned Worlds'. 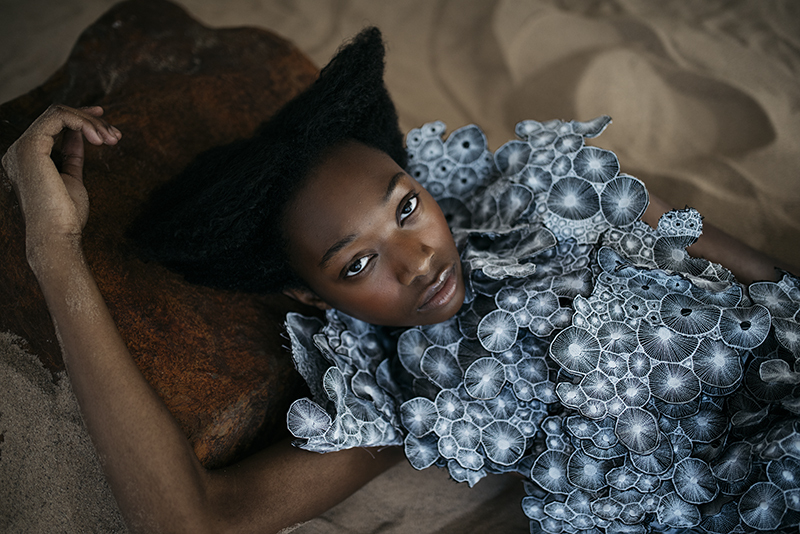 Postgraduate students from the School of Media & Communication will be showcasing their final Masters projects at the Bargehouse at Oxo Tower Wharf, where creative talents in fashion media, communication and performance will take visitors on a journey through many worlds. Before the big opening on Friday 15 March, we chatted to some of the students to hear more about their projects, their motivations behind their work and how they found their time at LCF. 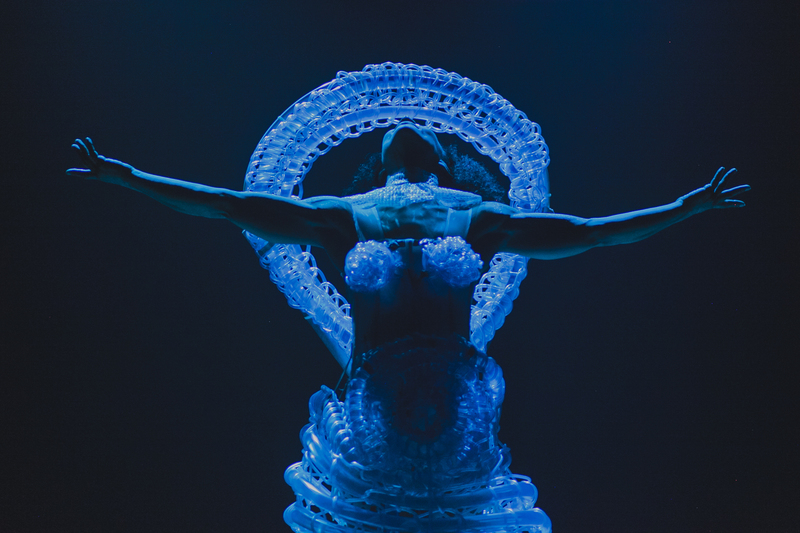 Mother of Water is a performance costume inspired by three Brazilian Folkloric female water entities: Yemanjá, mother of the sea; Oxum, mother of rivers and waterfalls; and Nanã, mother of mud and rain. The aim of this piece is to establish water as a symbol of fertility through its embodiment in the figure of the water woman. 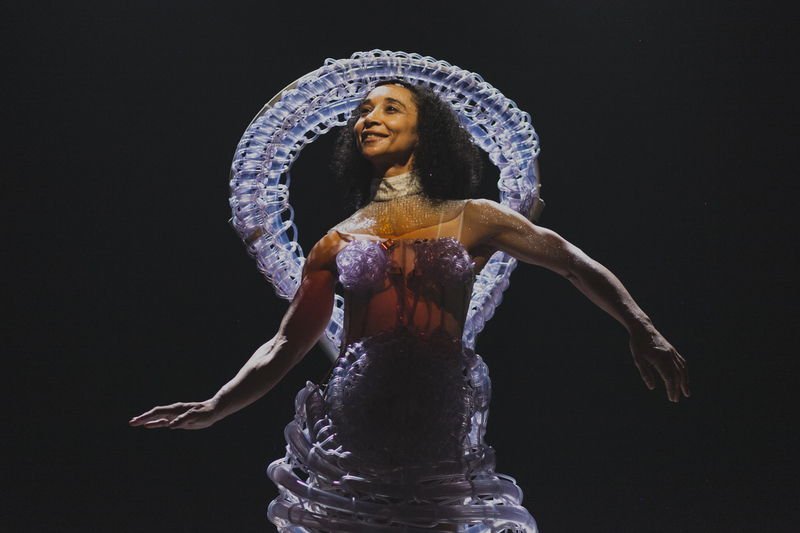 My inspiration began as a will to use water as a live element in my final costume — I have always been fascinated and called by the power that this natural element contains. I also wanted to discuss Brazilian folklore in my project, especially since I believe my culture has so much to give and is not shown to the world often enough. My time at LCF was the most intense and self-discovering year and a half of my life. I was allowed to experiment with my practice and I understood myself much more fully as a creator. I also got to meet incredible people from all over the world, who then became some of my best friends. 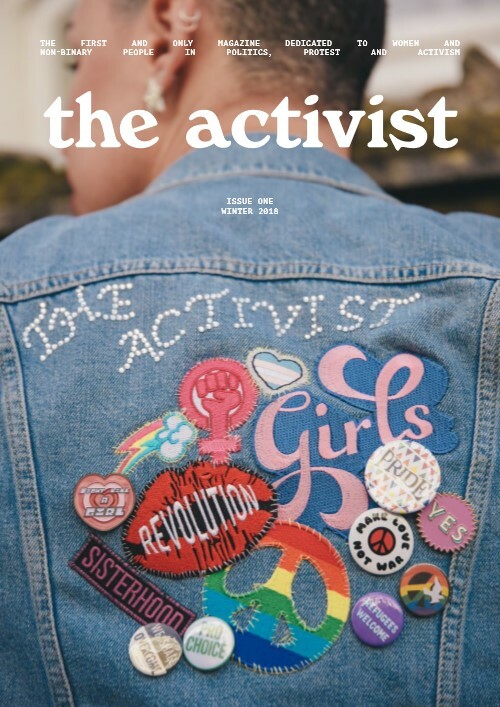 The Activist is an intersectional feminist magazine dedicated to women and non-binary people in politics, protest and activism. It's a space to celebrate and share the amazing stories of people who are fighting to make the world a better place, in areas —namely politics— that are not always so welcoming and accommodating for all. My inspiration was primarily my own passion for activism and interest in young people's politics, their anger and determination to make a change. I was also inspired by the new political Teen Vogue, which is doing a brilliant job in addressing a new politicised and awake generation. My time at LCF was brilliant, I wish I could do it all again! The biggest takeaway has been the network of talented creatives I have met through the college. 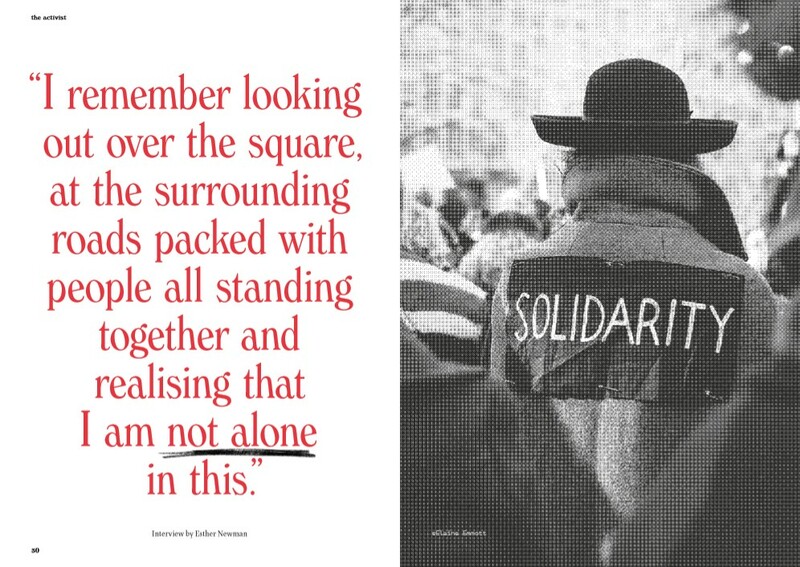 Without working with other students, The Activist wouldn't be what it is now. My Masters project, titled Am I Appropriately Attired? 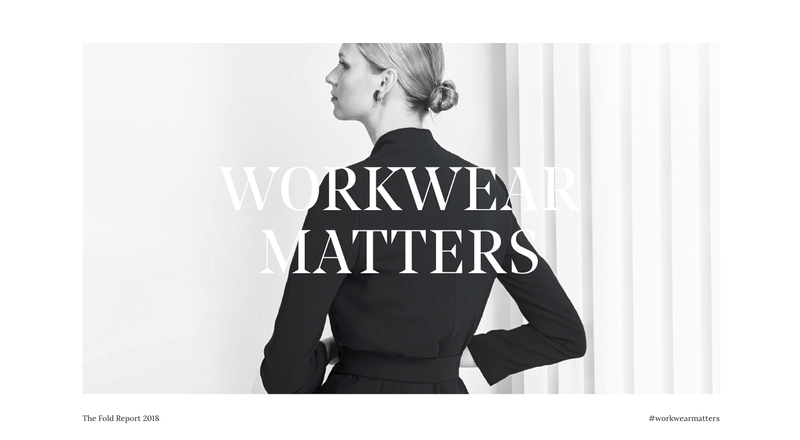 Negotiating Formal Dress Codes in Contemporary England, focuses on professional women and their experiences of dress codes at the workplace and social events. My research considers some of the dualities surrounding ‘appropriate’ dress, such as respect/disrespect or comfort/discomfort, as well as the future of formal dress codes in an increasingly ‘fluid’ society. My project is inspired by a personal experience. 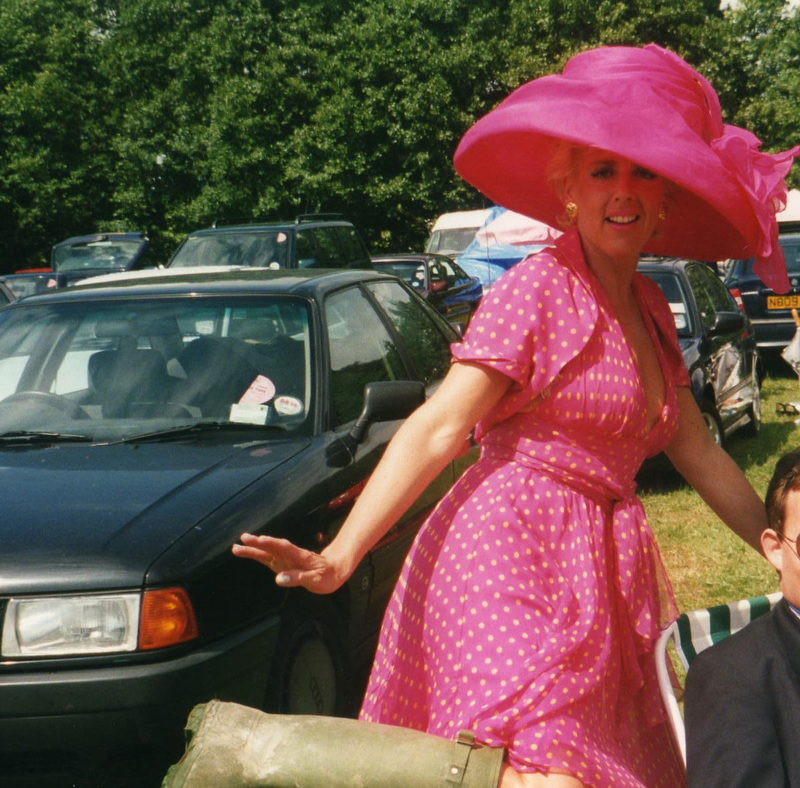 In the 90s, I was refused entry to the Stewards’ Enclosure at Henley Royal Regatta for being inappropriately dressed, despite the fact that I had successfully worn the same outfit to the event the previous year. This made me think about formal dress codes and their policing. I joined the MA Fashion Cultures course as a mature student and I have thoroughly enjoyed networking and collaborating with people of all ages and nationalities. For anyone wanting to make their mark in the fashion industry, LCF is such an inspiring place to be. 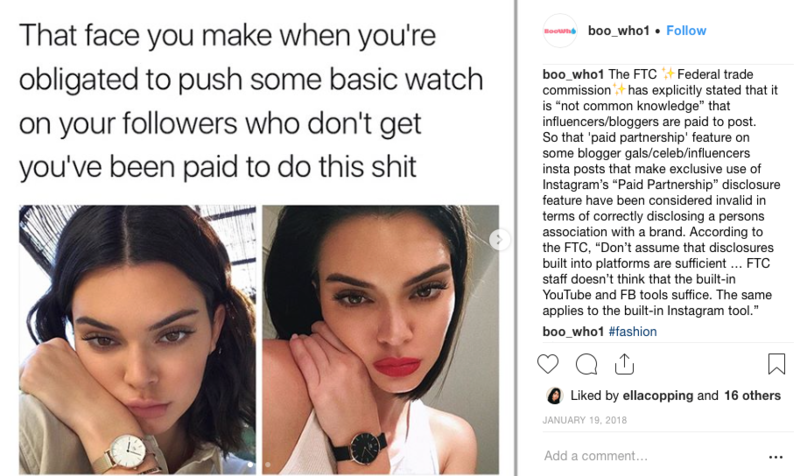 Through posting Memes on the anonymous Instagram account Boo Who, the aim of my Masters project was to explore whether or not digital satire can be used as a critique of non-transparent practices between fashion brands and advertisers. The main inspiration came from my own personal annoyance at the typical Instagram sponsored posts and people's naivety on these practices, added to my love for humour and memes. I want to highlight this issue and bring it to an audience of fashion insiders and spectators in a way that could be relatable to them. I enjoyed my time at LCF, especially the freedom we had to explore our ideas. I miss being a student already, I have plans to come back some time in the near future to do my PhD. 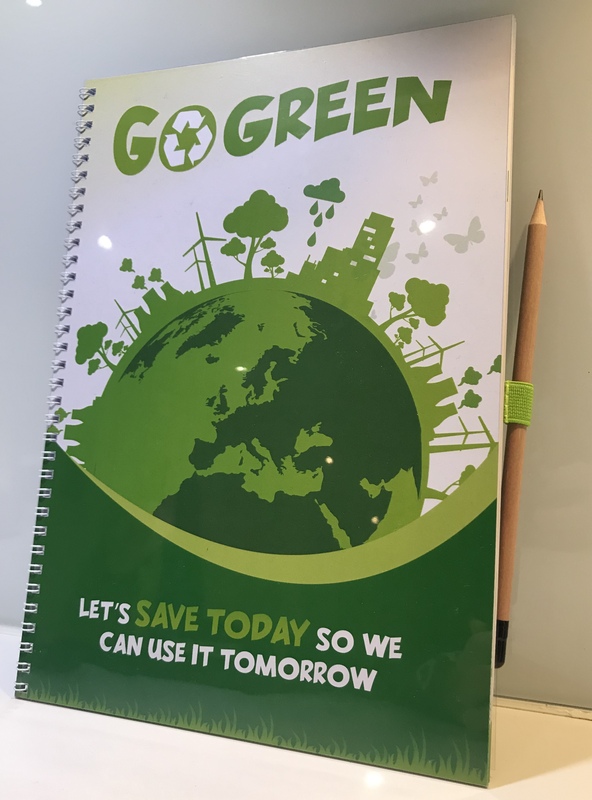 Go Green is an augmented reality book for children about fashion sustainability, food sustainability and environmental sustainability. 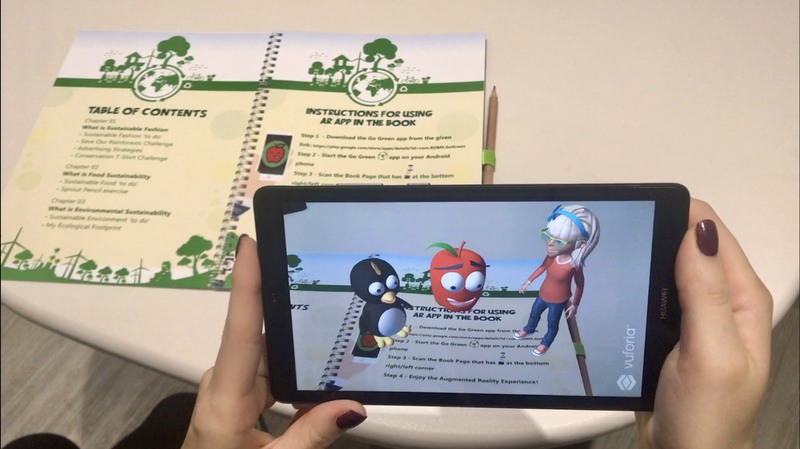 As well as being informative, I wanted to make this book interesting and fun, which is why I decided to use AR technology that allows children to be guided throughout the book by different characters. Being from Ukraine and having lived in the UK for over 5 years, I've realised the differences between these two countries and how well informed people are about environmental issues in the UK. My personal desire was to help my younger sister and many other children around the world to acquire this significant knowledge and use it in their everyday life. Studying at LCF helped me to understand that the 'impossible' is always possible with the right approach. After a year at this uni I've become more open minded; it was an amazing time full of laugh, hard work and inspiration. Body of Evidence, A Personal Excavation explores the notions of history, power and prejudice. Inspired by classical antiquity and the ruins as a metaphor for fragmented evidence and discovery, I reframed a vision of the past, placing the black silhouette away from distorted historical myths, tales of exoticism, barbarism and the reductive narrative of the slave trade. My work is rooted in the notion of 'Otherness'. I am intrigued by people, and I am also curious about the way we often cruise through life relying on biases that, at times, are hindering and restricting our appreciation of others. At LCF, I loved being able to bounce off other image-makers from so many various backgrounds and with so many different approaches to photography. Getting myself back into an intellectual headspace was challenging after so long, but stimulating when it came to the process of making images. 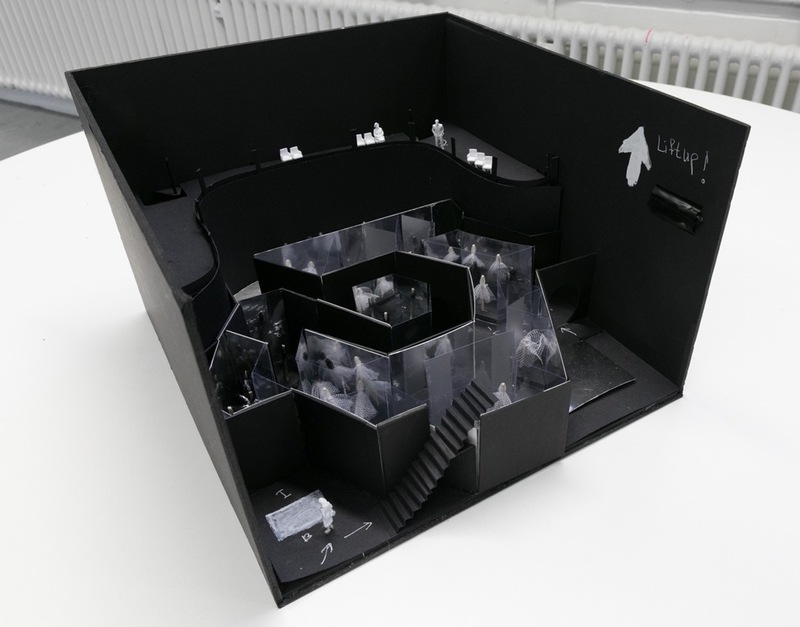 Through a 3D model, I proposed a multi-sensory exhibition at The Royal Opera House's Linbury Theatre exploring Swan Lake's abstract concept of good/white versus evil/black, represented by the costumes of the main characters of the ballet. The exhibition will include a human size ballerina box and a mirror maze, and it will showcase designs from different designers and époques, like the 1950s Christian Dior for prima ballerina Dame Margot Fonteyn. Having been passionate about classical ballet and fashion from a very young age, I was inspired by Valerie Steele, curator and director at the Fashion Museum of Technology (FIT) in New York, who in the 2014/15 exhibition catalogue 'Dance & Fashion' highlighted how the introduction of the Black Swan costume in the 1940s changed future productions of the Swan Lake ballet and inspired many fashion designers, such as Christian Dior. LCF enabled me to embark on the study of my dreams. It was a remarkable experience, and I met some very special people. The 2017-2018 MA Fashion Curation group is very close. I can't thank our professors Amy the la Haye and Judith Clark and course leader Jeff Horsley enough for their time and dedication.